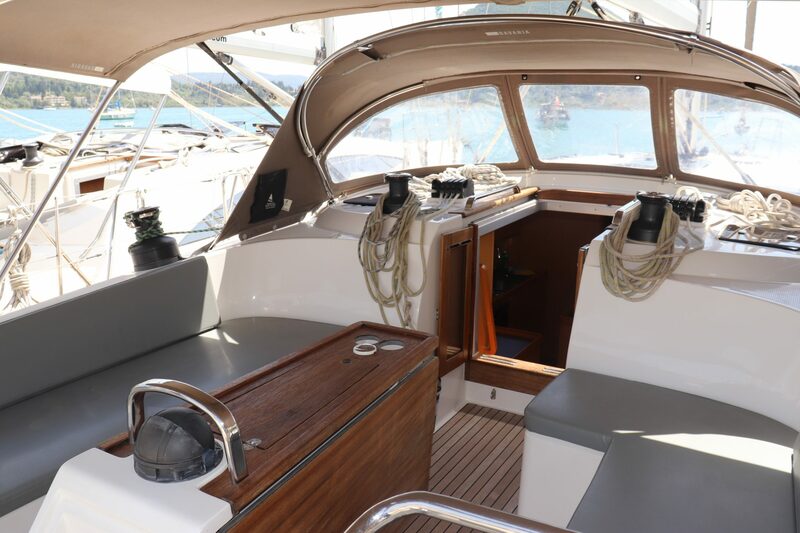 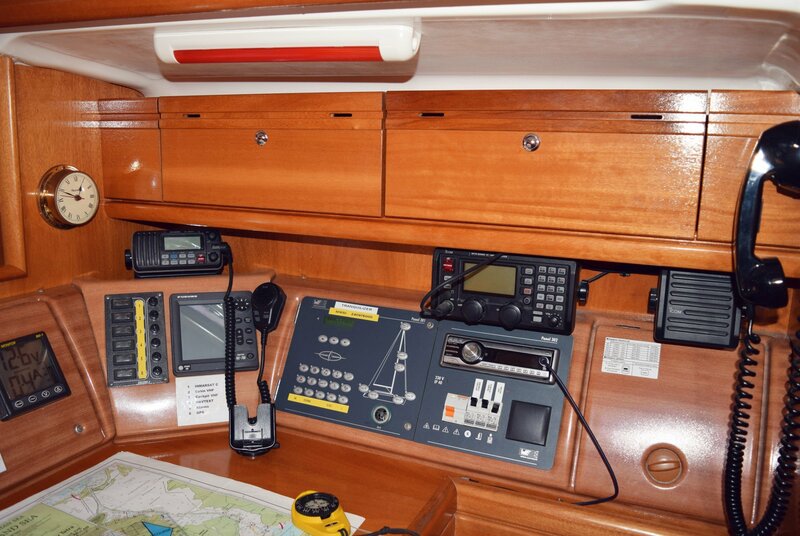 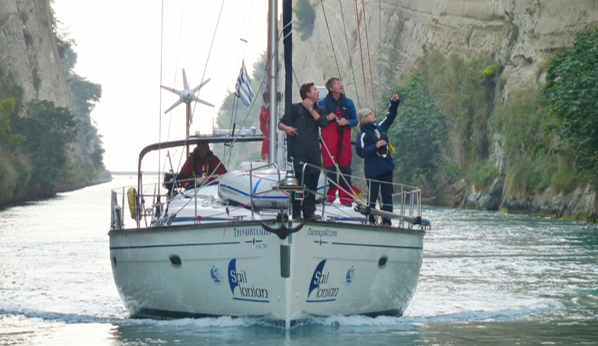 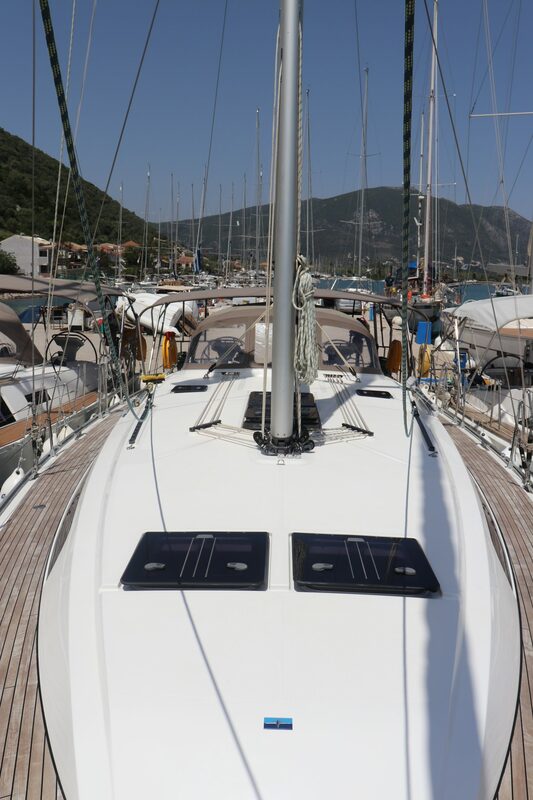 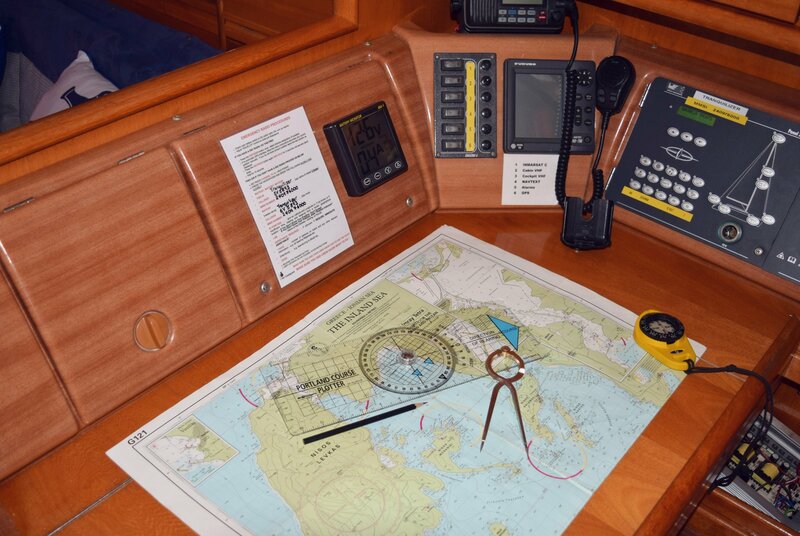 A superb sailing yacht with plenty of space and many extras such as bow thrusters. 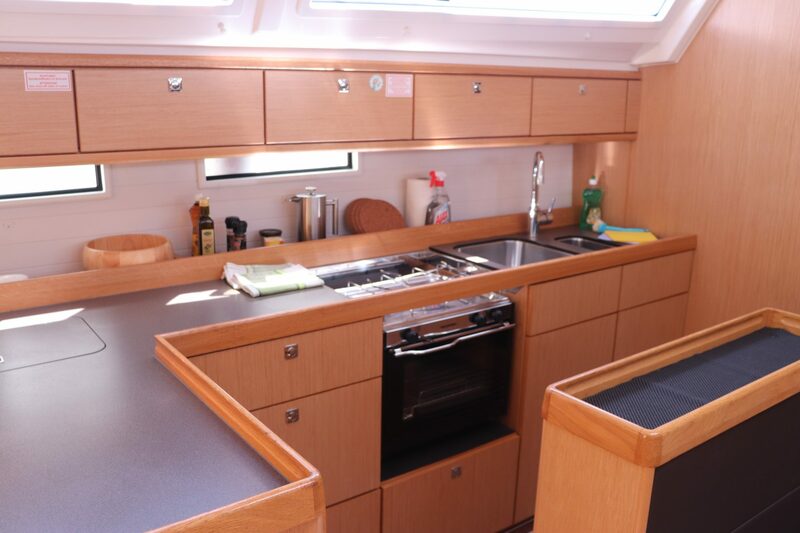 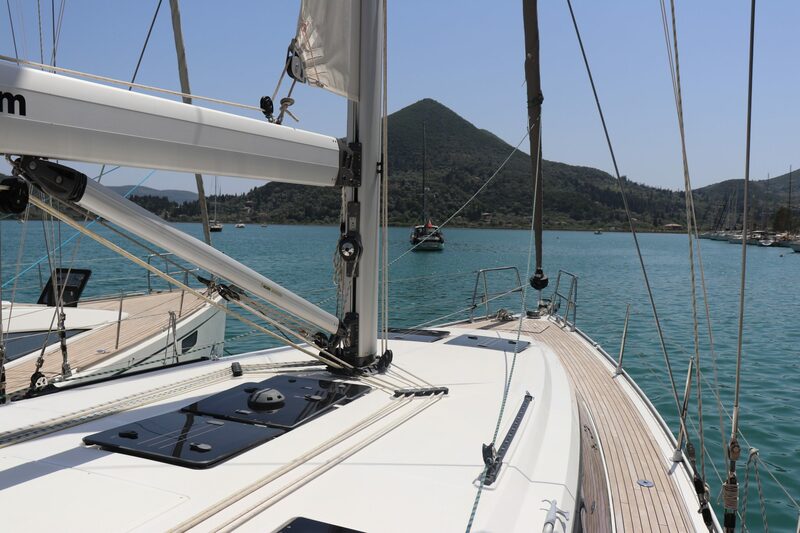 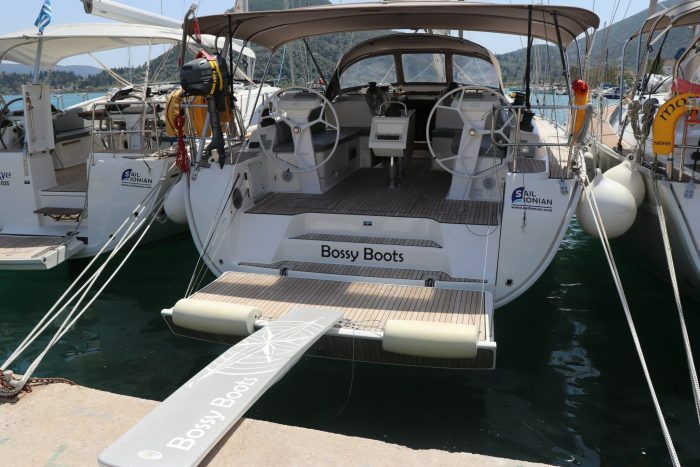 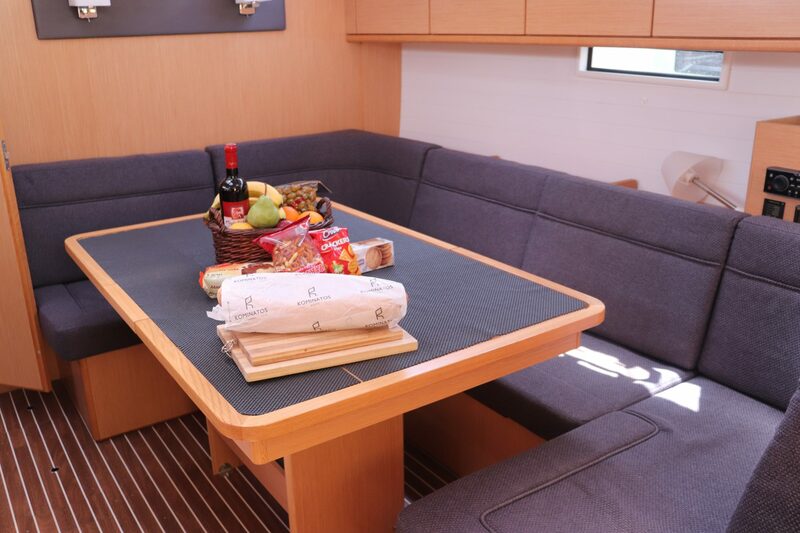 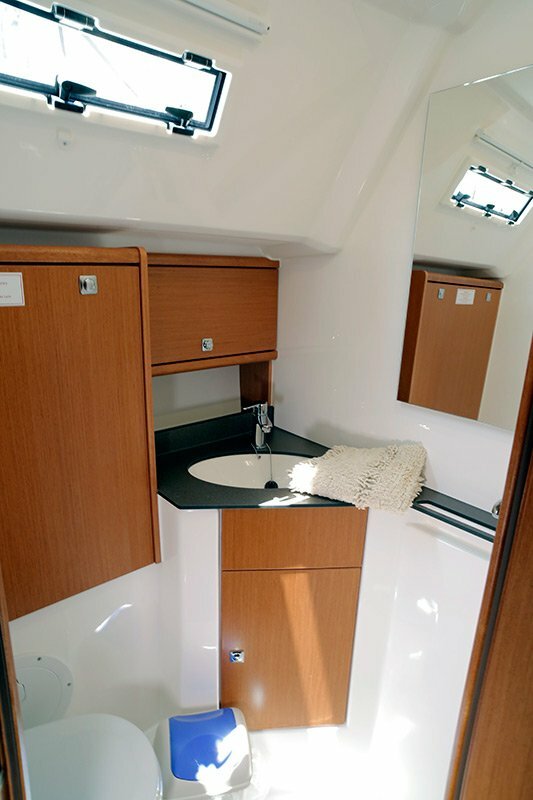 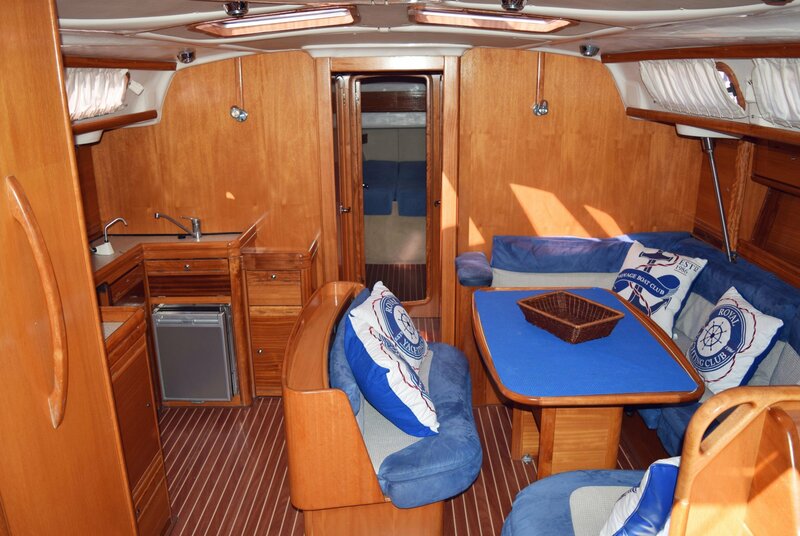 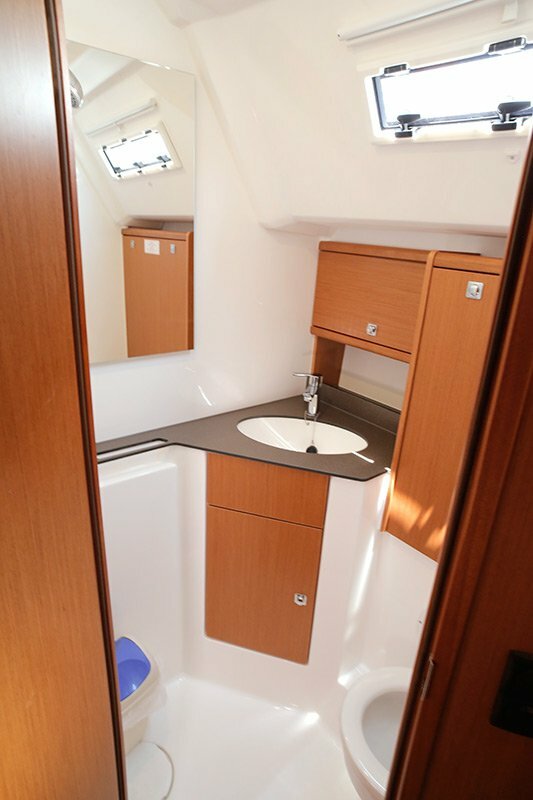 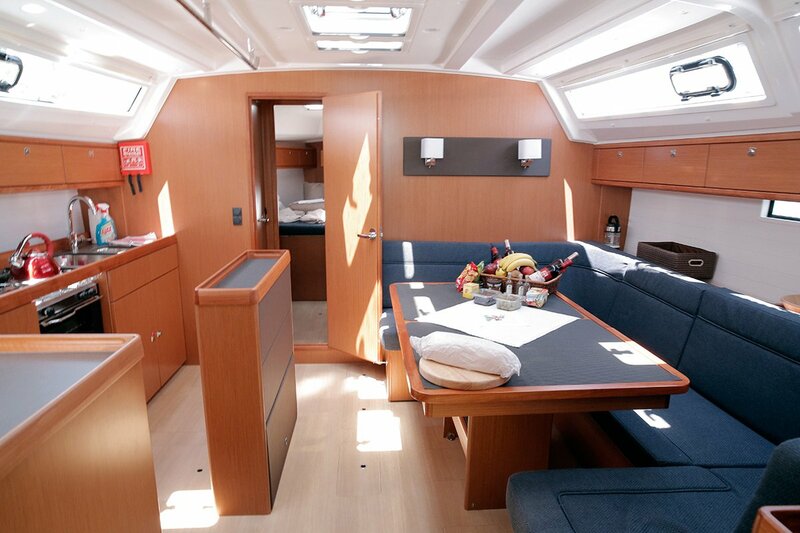 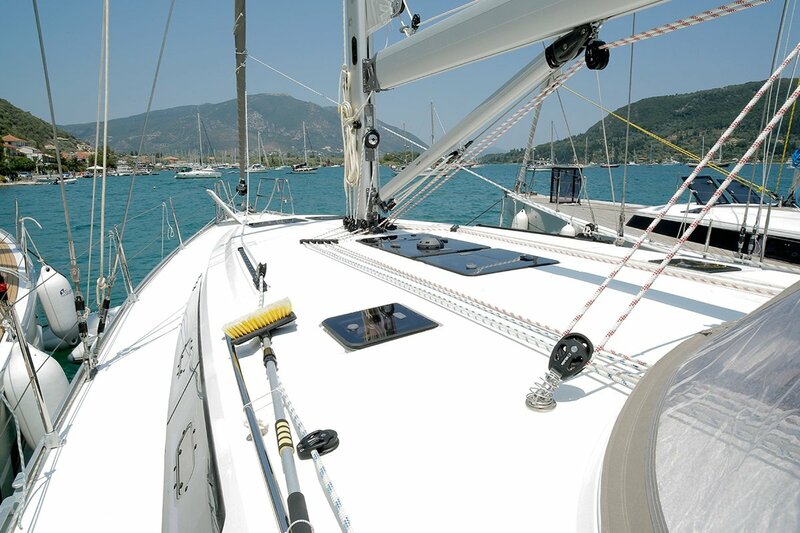 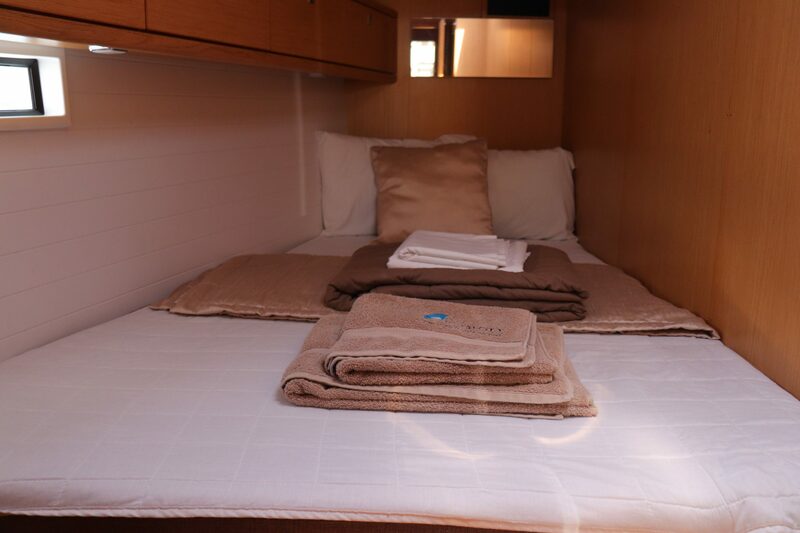 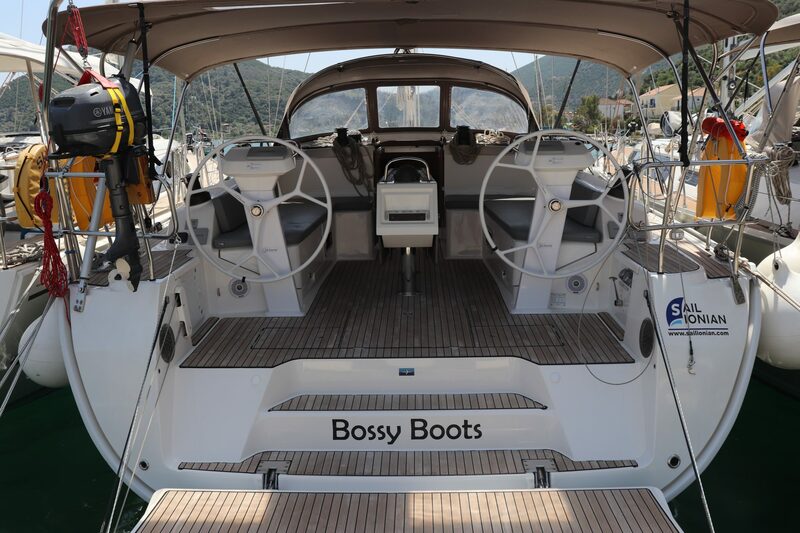 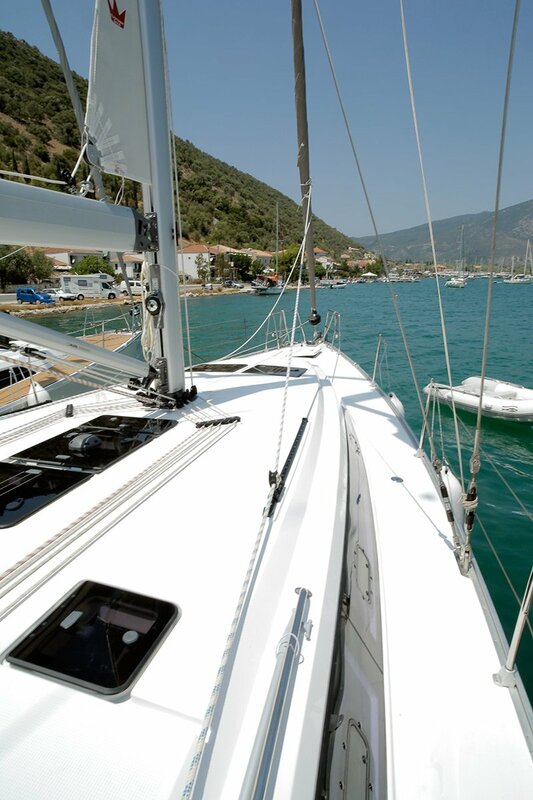 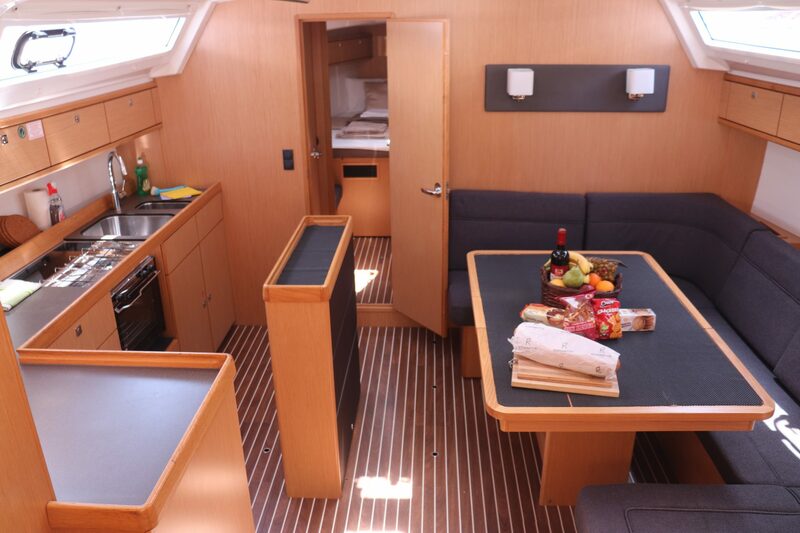 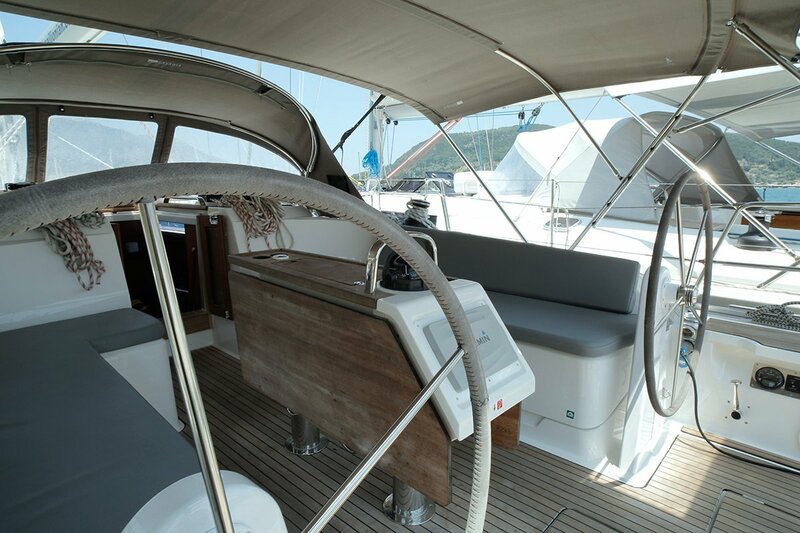 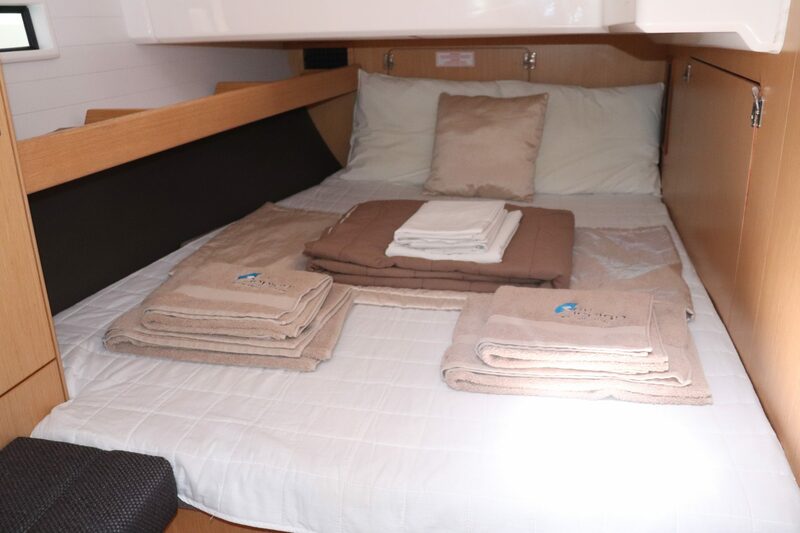 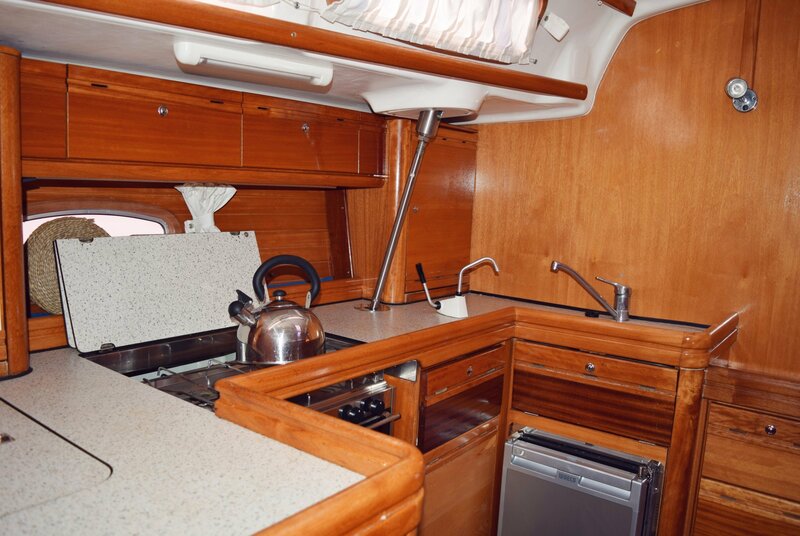 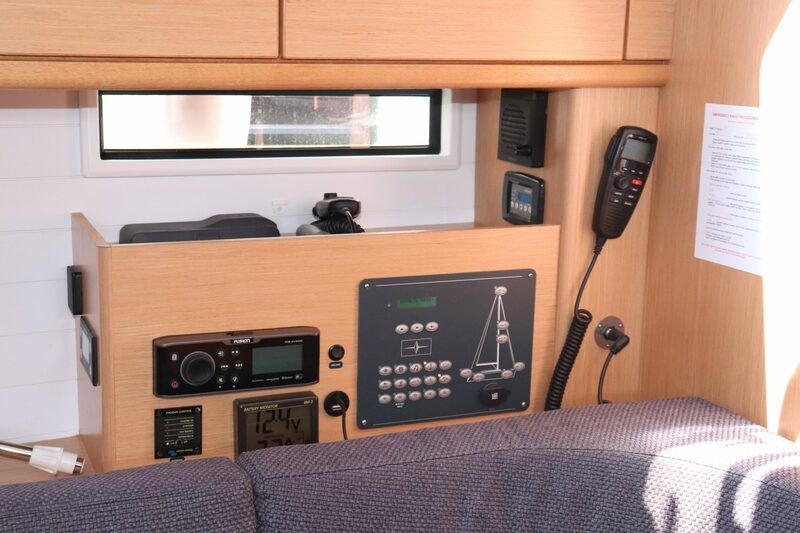 The Bavaria 46 sleeps 6-8 comfortably with the addition of the saloon space. 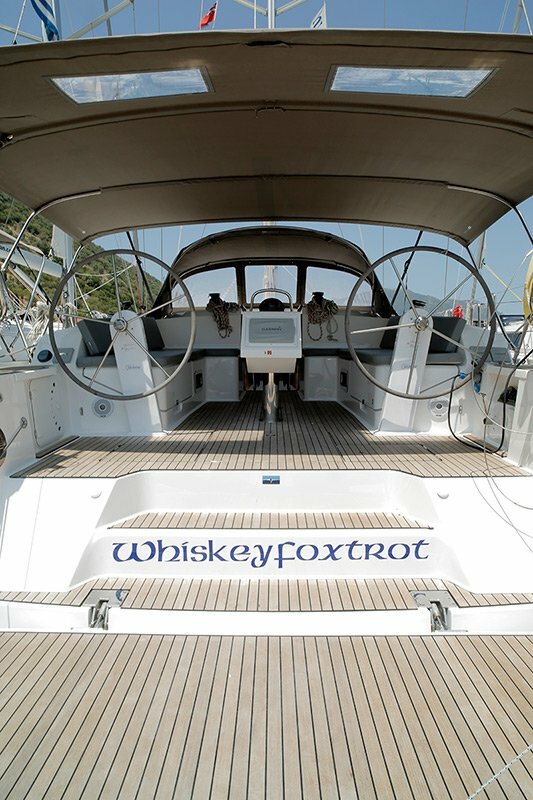 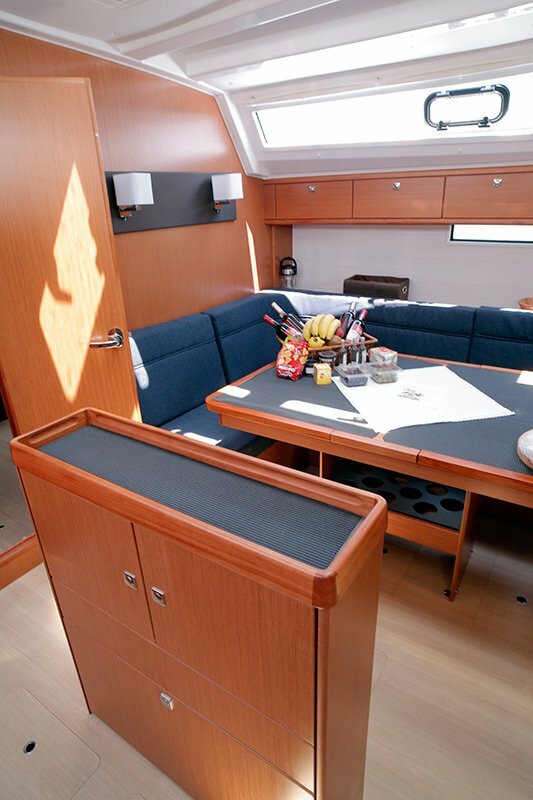 Twin wheels, a large cockpit table and comfortable seating allow guests to make the most of the on deck space, not to mention the huge stern bathing platform. 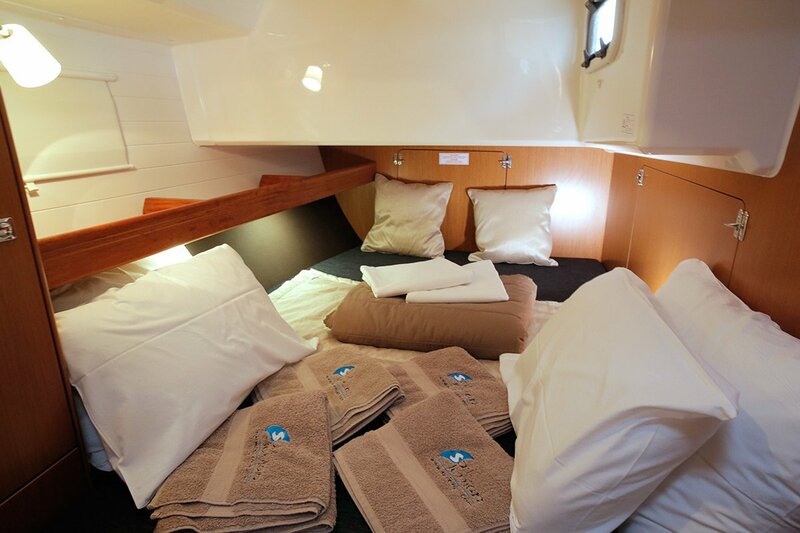 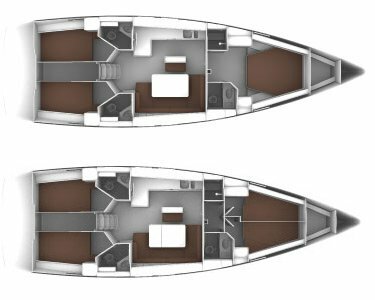 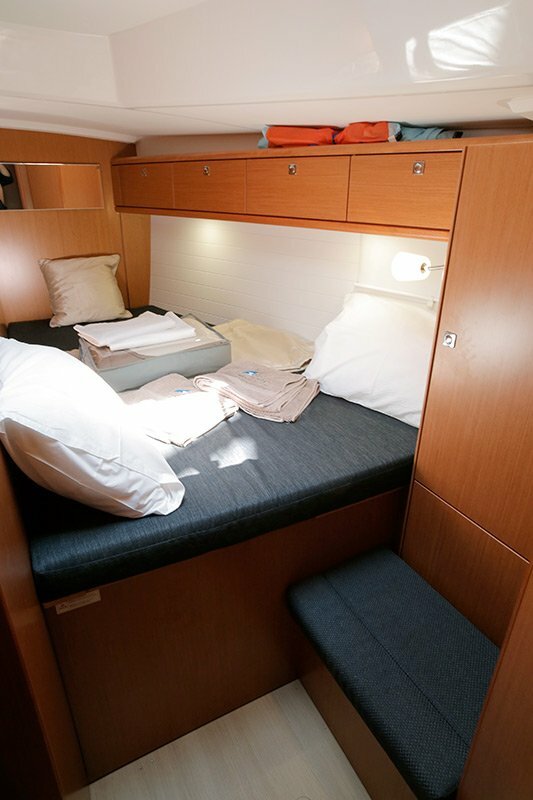 The accommodation is divided into 6 berths in 3 cabins, or 8 berths in 4 cabins, with an additional berth available in the saloon.